The EPA Cleaner Truck Initiative was announced in November 2018, shortly after midterm elections. The topic of emissions caused by heavy-duty trucks has long been discussed and in 2010, President Obama signed off on the initial part of the fuel economy and greenhouse gas regulations. However, the most recent announcement focuses on the decrease of nitrogen oxide emissions. Truck emissions rules have been imposed for more than a decade now, but what does the latest Cleaner Truck Initiative mean for truck fleets now and forthcoming years? EPA Announces Clean Air Initiative. Image courtesy of epa.gov. During the past ten years, the EPA indicates that NOx (nitrogen oxide) emissions has decreased substantially, at a rate of 40%, however, there is still increased pressure being directed to fleet trucks. Why? The EPA claims that by 2025 heavy-duty truck transports will account for one-third of the production of nitrogen oxide, if no changes take place. Much of the EPA rulings have been prompted by California state regulations on emissions, arguing that no real standards on nitrogen oxide have been imposed since 2001. Officials of the state of California, along with environmental lobbyists would prefer a nationwide ruling, since more than 50% of the commercial trucks responsible for deliveries are registered outside of California. Currently, existing industry regulations regarding emissions are considered burdensome and according to EPA action administrator Andrew Wheeler, “This initiative will help modernize heavy-duty truck engines, improving their efficiency and providing cleaner air for all Americans…We are under no regulatory or court-ordered requirements to launch this initiative. 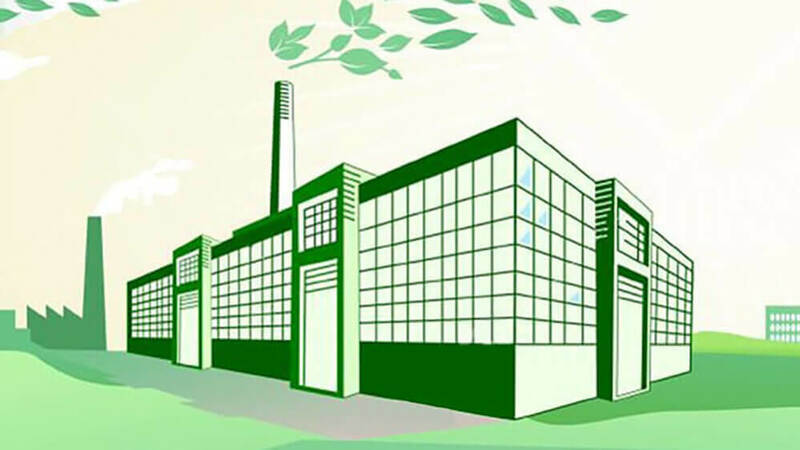 We are doing it because it ‘s good for the environment.” Overall, the efforts are geared towards ozone protection through the National Ambient Air Quality Standards. In addition to streamlining the regulations and implementing national standards, the Cleaner Truck Initiative will not only decrease emissions but more cost-effective measures for diagnostics will be expected as well. American Trucking Associations’ Executive Vice President of Advocacy Bill Sullivan commented on the topic stating that the industry has always been willing to work collaboratively on meeting quality improvements. He also agreed that since the trucking industry exists across the country, making it a national law, would simplify it for everyone involved. For several decades’ diesel engines have been the standard for commercial trucks because of the fuel efficiency advantages. 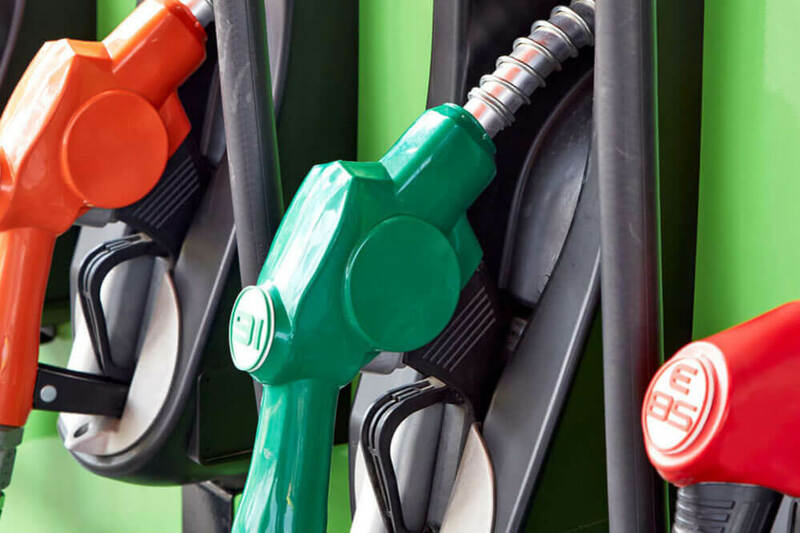 However, diesel fuel has not been exempt from scrutiny in regards to air quality. In January 2001, the EPA began demanding revisions on nitrogen oxide standards. And, according to the Diesel Technology Forums, while expectations may be high with the Cleaner Truck Initiative, the newest advancements of diesel technology will aim to achieve minimal emissions. In doing so, much effort will focus on maintaining the diesel engine’s legendary reliability, performance and durability features, while striving to improve the energy efficient and cost aspects as well. Overall, the diesel engines outshine alternative fuel systems in performance demands of multiple long hauls as well as what is involved in the various routes that truckers embark on. 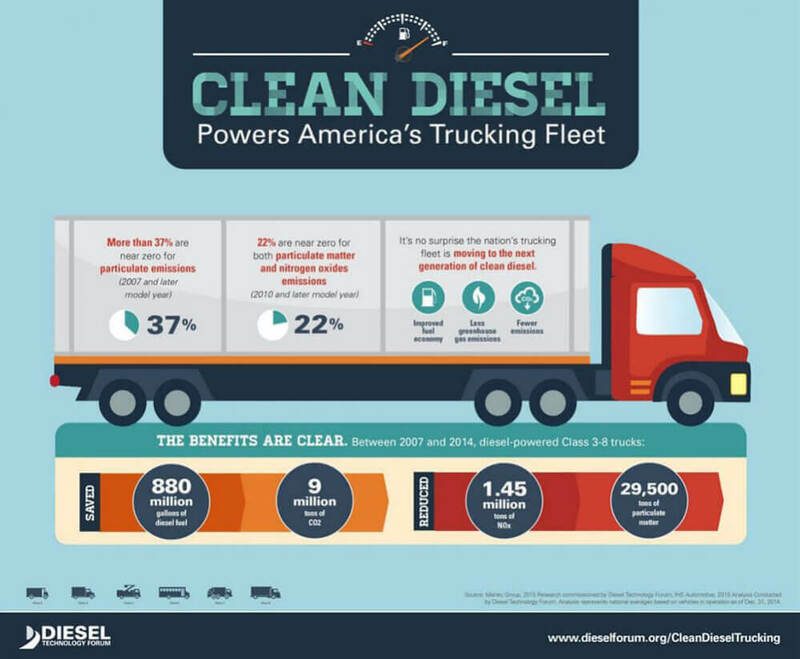 These factors, along with the reputable refueling depots available across the United States make diesel the longstanding partner. Bottom line, diesel remains the forerunner for heavy-duty truck engines, even after in-depth exploration of other fuel system. Furthermore, since 2011, the newer model diesel engines emit significantly less carbon dioxide and nitrogen oxide. Currently, almost 5 million diesel trucks on the roads today are from the newer generation of trucks, which further improves the rate of emissions produced. Glen Kedzie, the American Trucking Associations energy and environmental counsel is familiar with EPA, having worked with them in the past. Kedzie eluded that the recent announcement is an extension of an “olive branch” from the political party to the EPA and the state of California in an effort to smooth over past disagreements. Also, according to Kedzie rulings such as the Clean Truck Initiative generally take approximately three years, and currently, the EPA is still ironing out the rules of the second phase of the greenhouse gas regulations that was initiated in 2016. While the Clean Truck Initiative is indeed inevitable, it is still very much in the infancy stages, which should give everyone that will be affected ample time to get used to the idea and make necessary preparations. The EPA announced that details of the new rule should be announced in 2020, with a proposed deadline for instating the rule taking effect in the year 2024. However, with the EPA having its hands full already with phase 2 of the greenhouse gas rules and when you take into account all the variables involved with any current deregulation processes, the proposed deadline seems to be a far stretch. 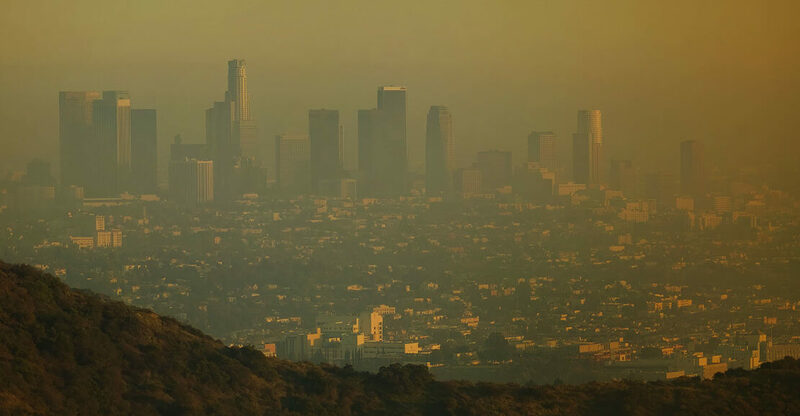 Regardless of when the ruling actually goes into effect, it appears that everyone fully supports the idea of further improving air quality and regulating the laws. 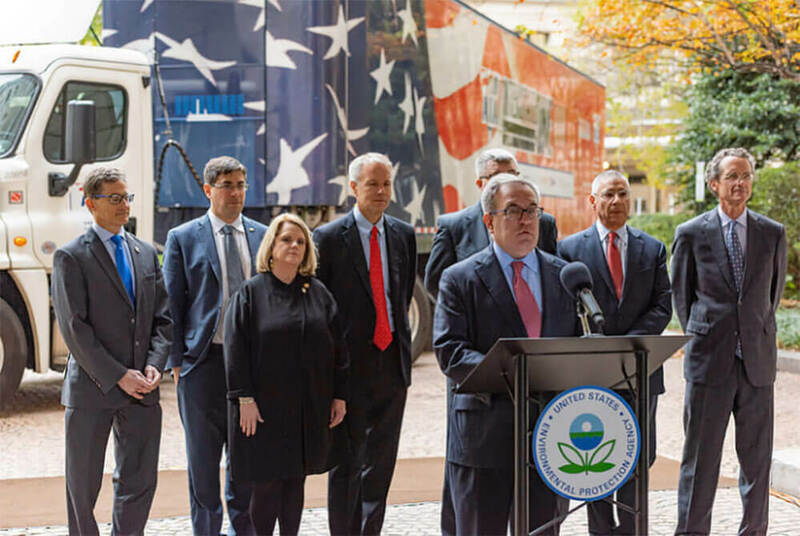 Recently, Jed Mandel, President of the Truck and Engine Manufacturers Association dubbed the Cleaner Trucks Initiative as a “tremendous opportunity.” By streamlining the policies, it will enable everyone involved in the industry to maintain compliance, help preserve the environment, and serve customers reliably and efficiently. The trucking industry is the backbone of the United States economy, and has been for many years. Thus the infrastructure must maintain the ability to sustain commercial transportation of any and all products. The manufacturers, fleet companies, and the truck drivers…basically everyone within the trucking business has always taken on an array of challenges, stood strong together and supported one another as a true community always does. Get all the latest industry news when you sign up for the Suppose U Drive newsletter.